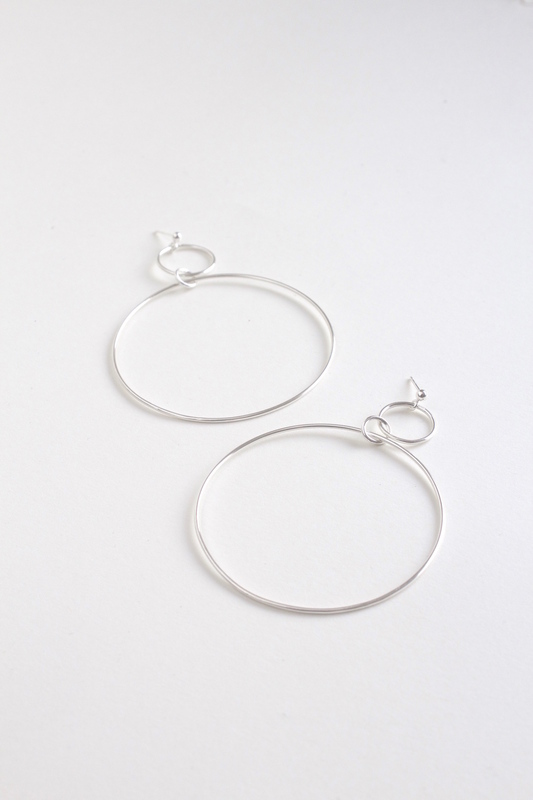 The quintessential round hoop earring. An elegant addition to daily living that never goes out of style. Notify me when Brass Julia Earring Julia Earring is available.